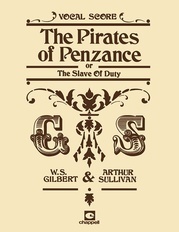 In telling the story of Ralph, a lowly able seaman who has fallen in love with Josephine, the Captain's daughter, W. S. Gilbert poked fun at the snobbery and hypocrisy of the English social system of his day. 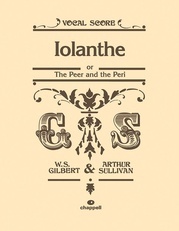 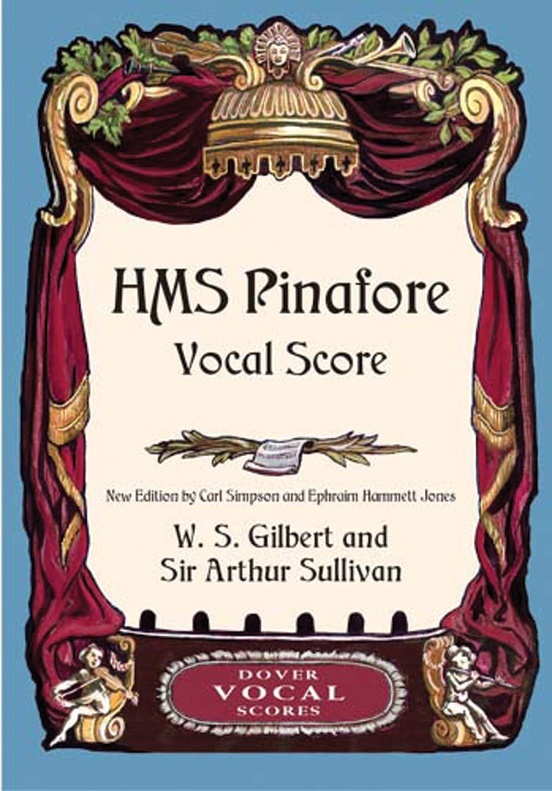 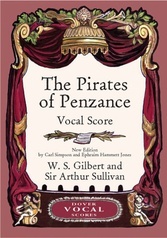 The production was HMS Pinafore--a comic opera in two acts--which premiered in 1878 and turned out to be Gilbert and Sullivan's first smash hit. 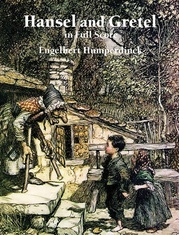 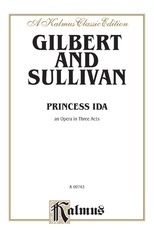 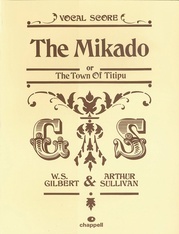 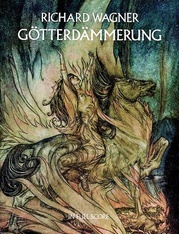 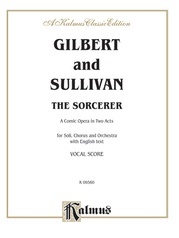 This exemplary new edition by Carl Simpson and Ephraim Hammett Jones--the same team that produced Dover's full scores and vocal scores of The Mikado and The Pirates of Penzance--have turned to the original manuscripts and early sources to produce handsome, newly engraved plates closest to Gilbert and Sullivan's first intentions. 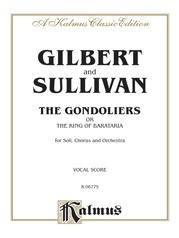 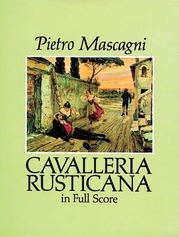 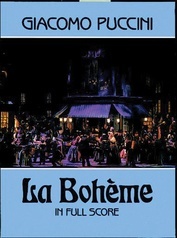 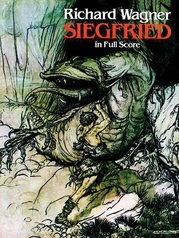 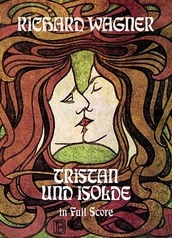 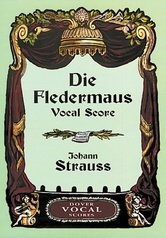 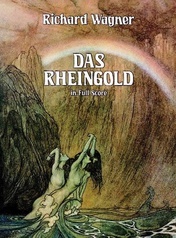 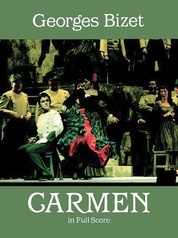 All voice parts are included, in addition to a piano reduction of the full score and the complete dialogue. 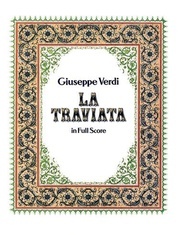 Available for the first time in an authoritative and popularly priced edition, the meticulously prepared vocal score will be an indispensable rehearsal aid for soloists, chorus members, and pianists. 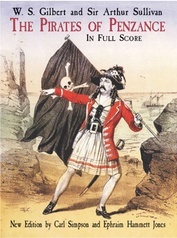 Dover Original. 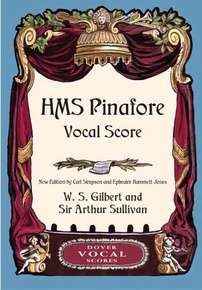 Introduction by the editors. 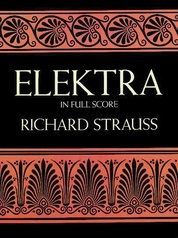 Instrumentation.